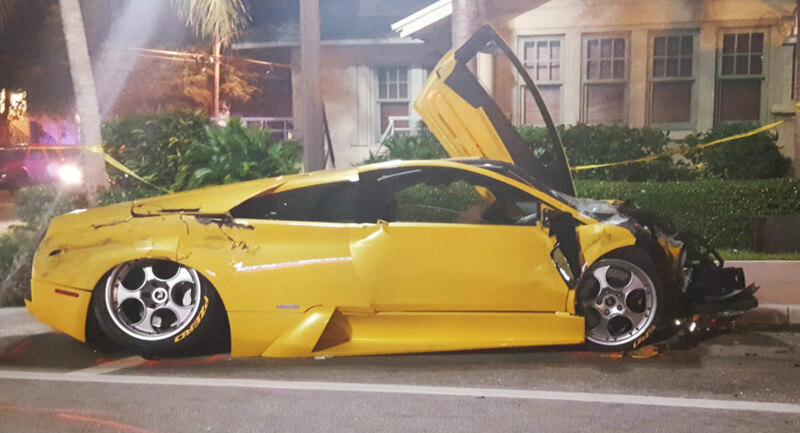 An 82-year-old Uber driver has been killed in a horror crash in Delray Beach, Florida when his Buick Enclave was struck by a Lamborghini Murcielago at high speed. This entry was posted on Friday, September 23rd, 2016 at 2:46 am	and is filed under Accidents, Buick, Buick Enclave, Lamborghini, Lamborghini Murcielago, Lamborghini Videos, Offbeat News, Uber, video. You can follow any responses to this entry through the RSS 2.0 feed. You can skip to the end and leave a response. Pinging is currently not allowed.